A one day direct to the point Food and Beverage service course. The outline of the course will let you easily understand, learn and be confident working in the Food and Beverage industry. The Barista Techniques book is a journey to espresso excellence. 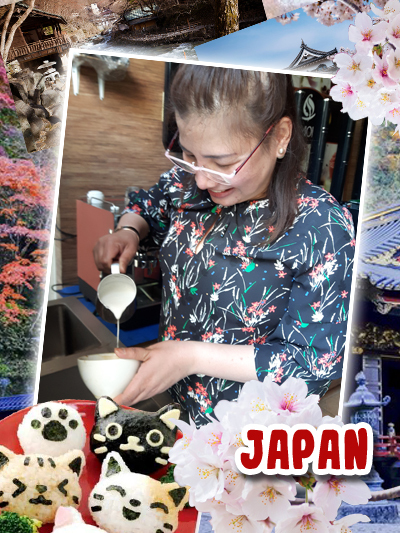 You will 'travel' via easy-to-follow chapters through which you are able to develop the skills and knowledge required for preparing and serving espresso coffee. 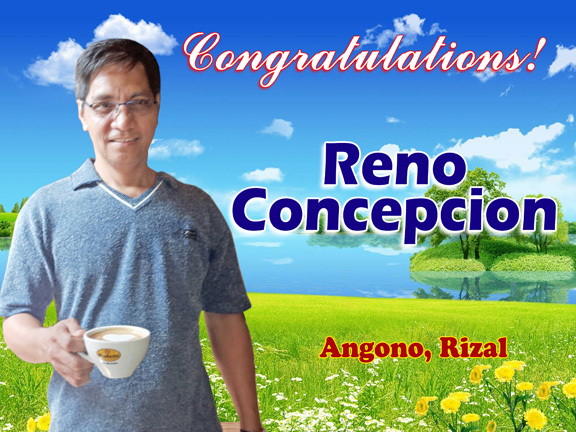 We invite you to join us in our scheduled coffee farm tour on the peaceful outskirts of Tagaytay and Cavite. A serene setting of coffee trees and other flowering plants creates the perfect ambiance for a relaxing visit. 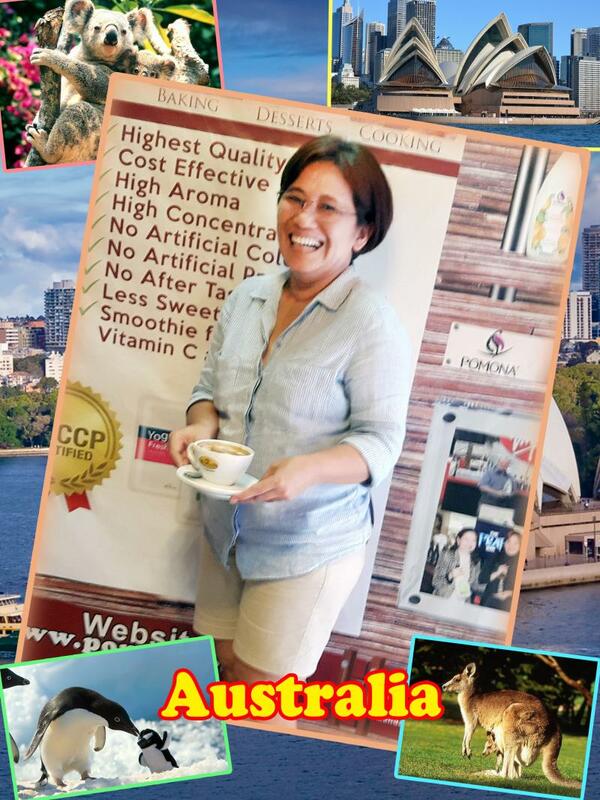 Whether you wish to discover the charm of a country lifestyle or treat your family and friends to a homelike atmosphere, or hold a seminar in a more intimate setting, the coffee farm tour will let you experience a refreshingly new way to learn more about the coffee plantations in the Philippines. You can learn how coffee is grown, smell the sweet coffee blossoms, see the beautiful cherries ripening on the trees, and see the stages of production from picking, milling to roasting, depending on the time of year. 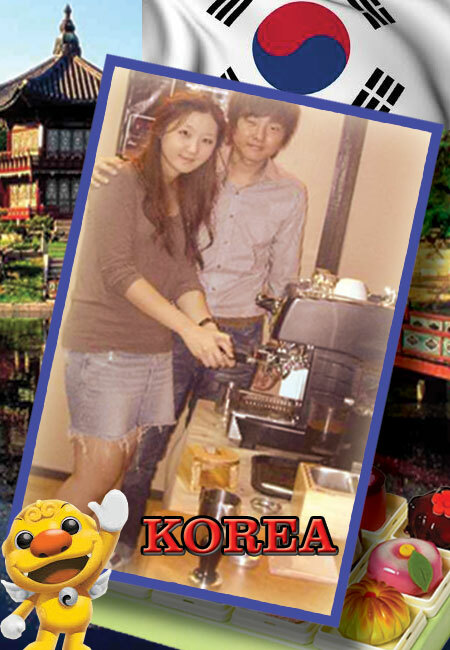 Junho Kim and Junie Kim extensively practiced their acquired skills at our training center that is furnished with state of the art equipment and quality ingredients. 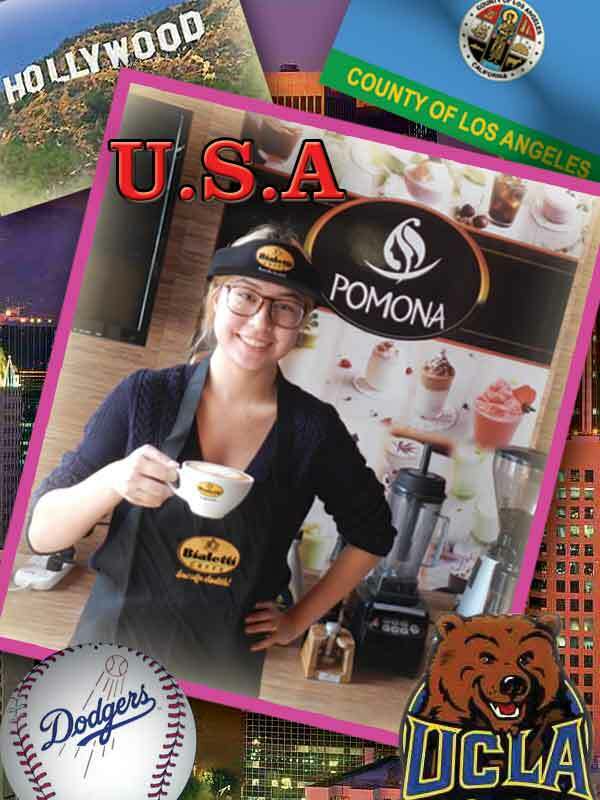 People from all over the world prefers Philippine Barista Training for their barista training needs. 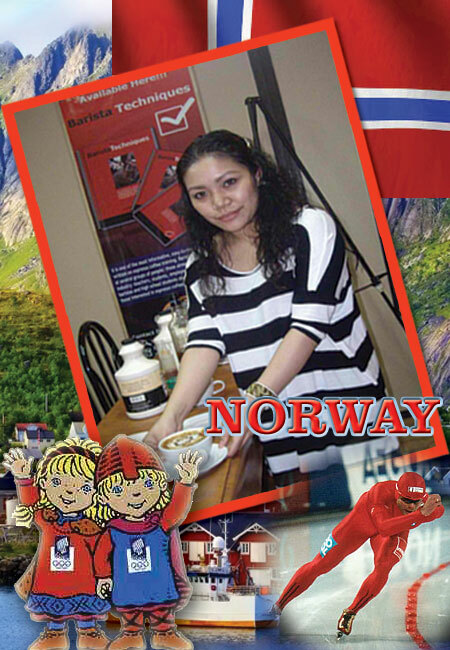 For Analyn the food & beverage is a way of life not just a job. She has worked in Abu Dhabi for over four years now and have loved every minute of it. 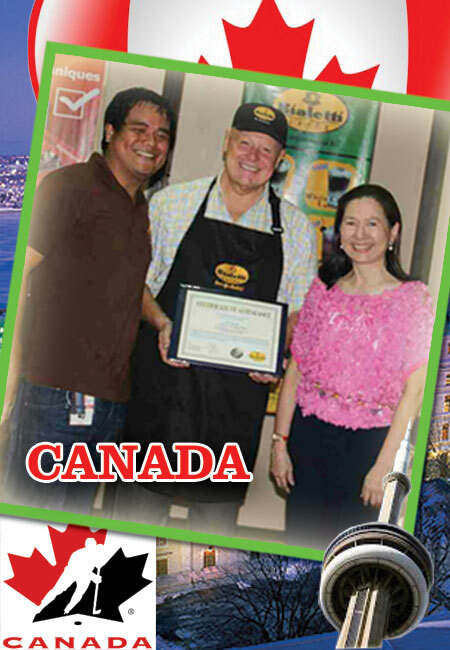 Analyn shared this fact with us, “Food and beverage has created a wonderful and exciting life that many only dream of. 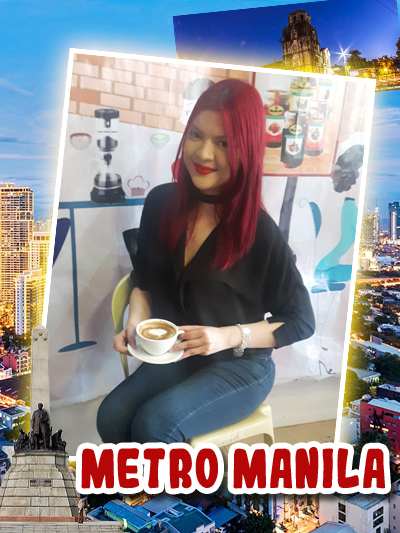 For me my F & B skills are reinforced by the barista training workshop that I attended in Philippine Barista Training Workshop. Thank you & more power to you! ”. 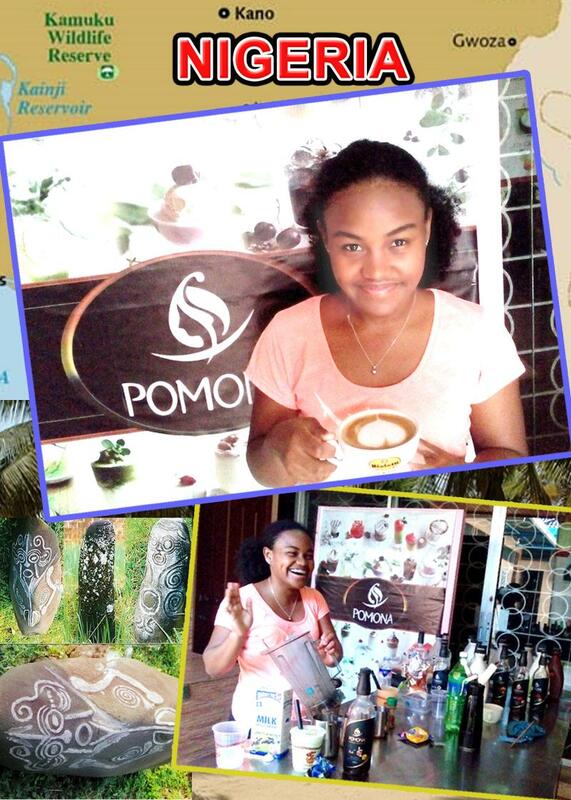 "Truly a great training, I believe now I have all the necessary skills to open up a one of a kind coffee shop all the way in Nigeria. 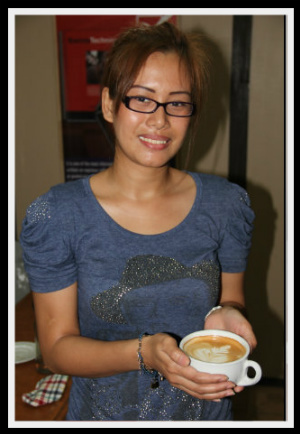 Glad I took the first step in pursuing my dreams and Eagle Barista Training Workshop helped me do that." We are the WFBI - World Food and Beverages Institute﻿, a team of professionals dedicated to specifically provide baristas with an overall training program at par with today's global standards. Here is Great News for all hotel & restaurant students and other interested professionals! A modern approach for learning 'Coffeology" -- the methodological study of coffee in all its precepts, is made available by the leading professional training institute in the country-WFBI. Utilizing a cutting-edge curriculum approach, the Institute provides 'specialty course' which executes quality learning via comprehensive trainings. Thus, its methodology accentuates both unity and balance towards the achievement of a global-standard graduate ready to venture into the world of retail success! WFBI's state-of-the-art espresso lab features the latest equipments & products from the specialty coffee industry's leading companies, and an actual coffee bar-setting for "real-life" training. 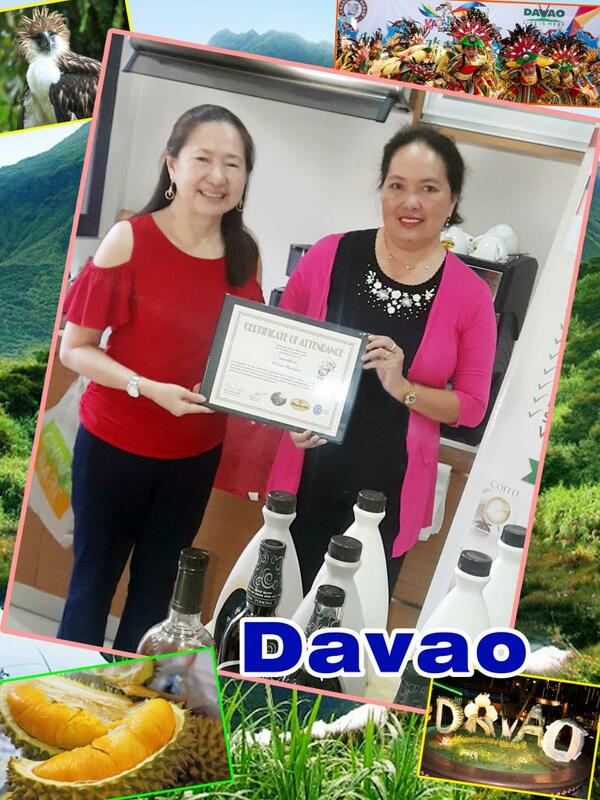 The trainees gain the necessary skills needed in preparation of hot and cold coffee based drinks and non-coffee-based concoctions." 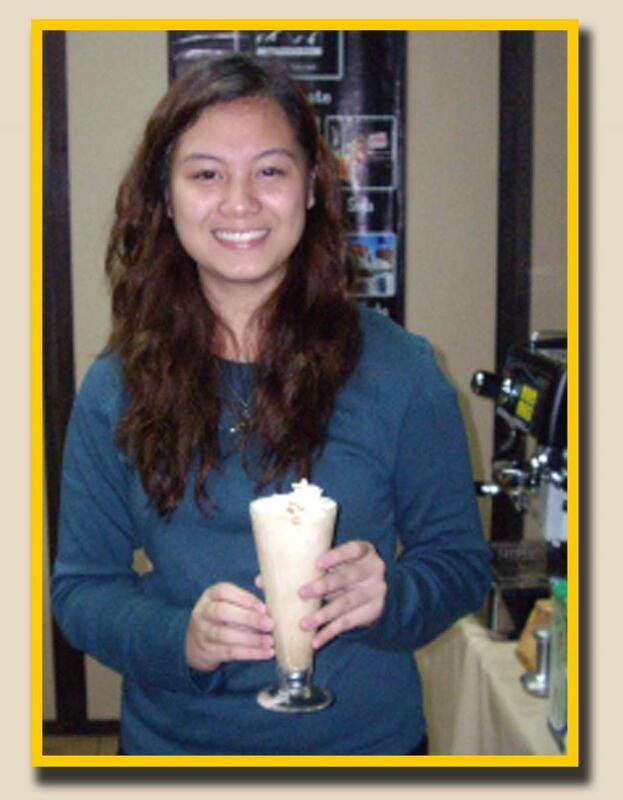 Be a Globally Competitive Barista! 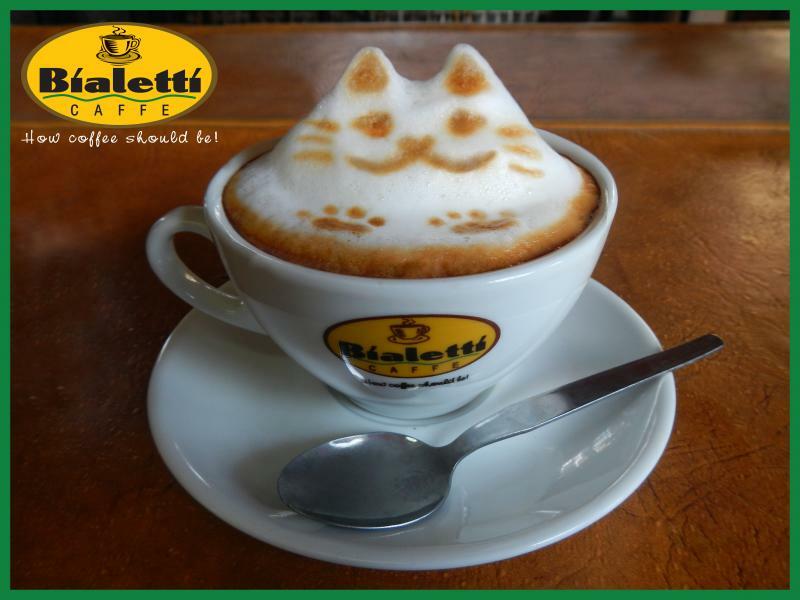 Enroll and learn the ways of a successful barista. Dr. Brian E. Walsh, PhD, a lifetime learner from Canada is an author, consultant and "NOW A BARISTA!" We train aspiring people who wants to excel and be equipped with the right skills in the Food & Beverages industry. We have state of the art equipments & we enrich our trainees with skills that is internationally acclaimed. Our trainees reflect excellence and at par with the international standards. 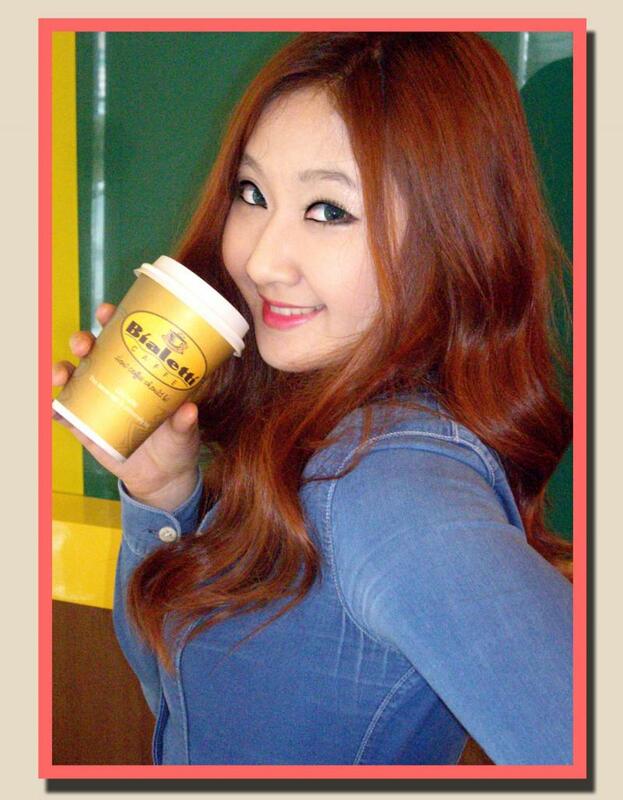 Coffee shops are a very promising business with high margins. However, Beth needs to know many things to improve her chances for success. 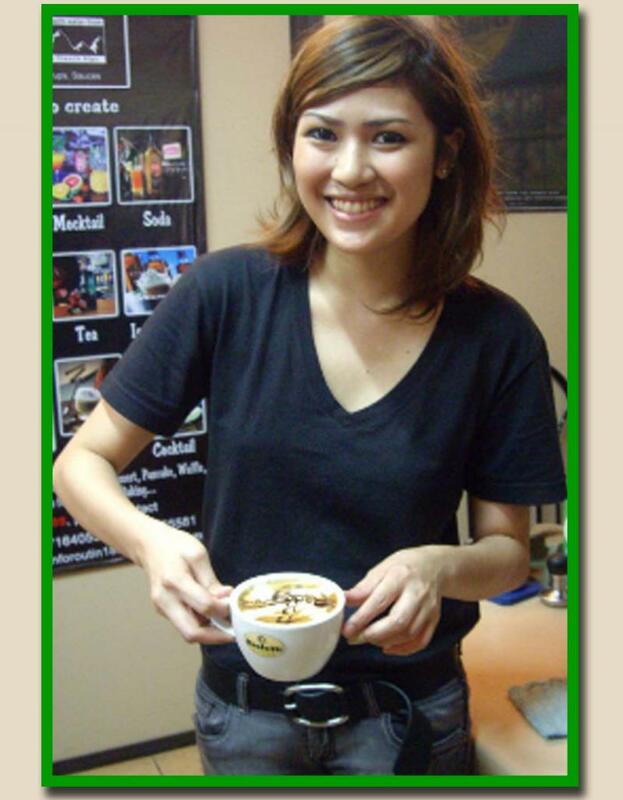 Beth was trained and geared by our seasoned baristas. Now Beth is ready to put up her own coffee shop in Norway. 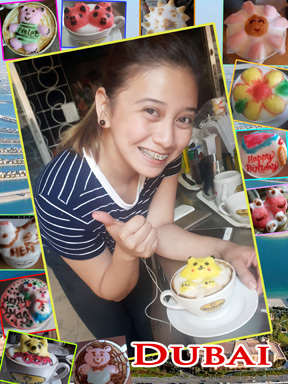 According to Beth “Starting a coffee shop is easy as long you have sufficient knowledge and skills, Thanks so much to Philippine Barista Training”. According to Anthony, "Really appreciate to be part of the Eagle Barista Training Workshop.This will help me a lot in improving my skills as a home barista/coffee art lover. 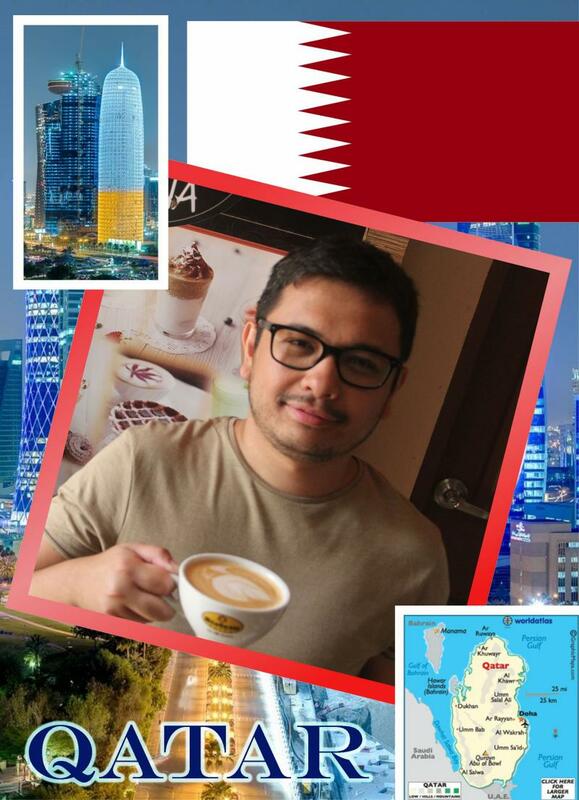 The technologies I learned will upgrade my knowledge as I head back to Doha, Qatar. Cheers!